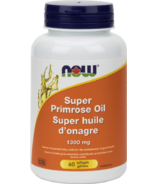 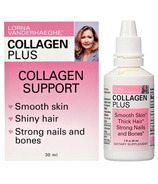 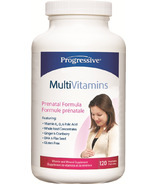 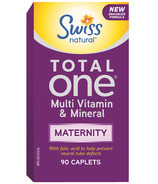 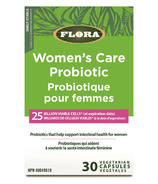 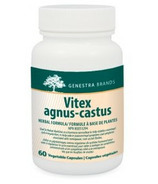 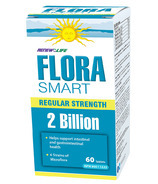 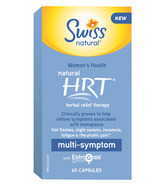 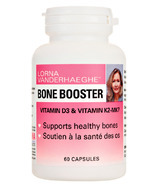 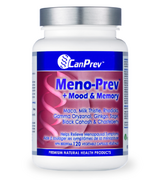 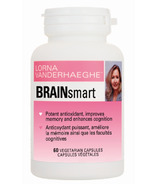 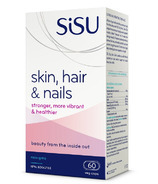 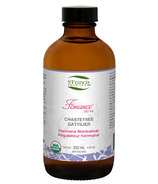 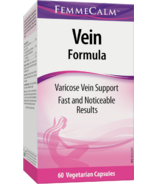 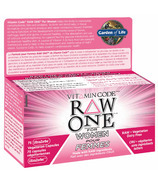 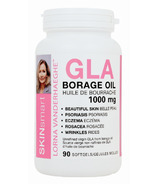 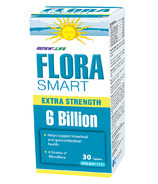 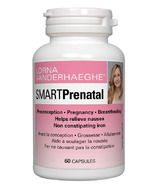 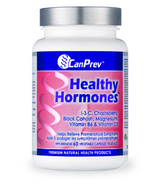 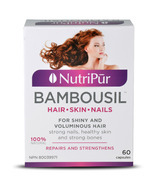 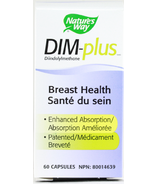 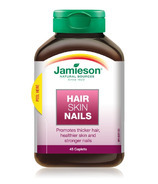 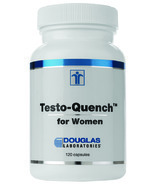 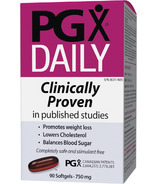 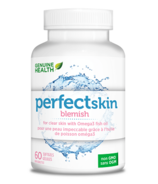 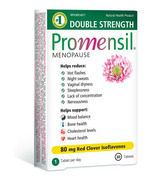 Shop for the best vitamins for women at Well.ca. 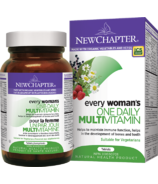 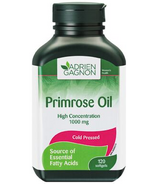 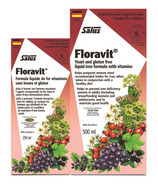 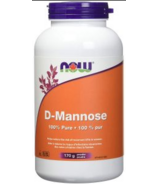 Find dietary supplements and nutritional supplements made just with women in mind such as multivitamins for women or prenatal vitamins and supplements. 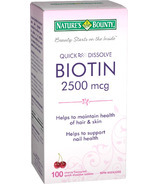 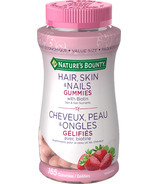 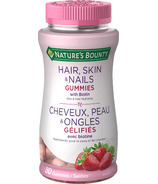 Try Nature's Way Once Daily Women's Multivitamin with Green Tea Extract or Nature's Bounty Hair, Skin and Nail Gummies with Biotin. 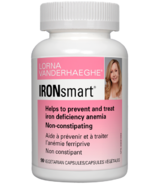 You can find iron supplements, magnesium supplements, and vitamins for energy. 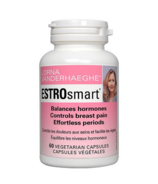 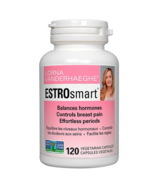 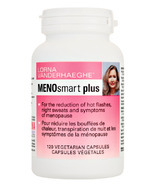 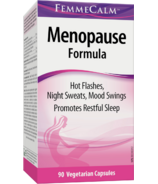 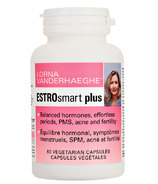 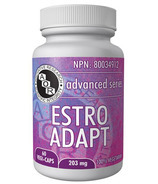 During menopause, treat your body to estrogen balancers with products like the Vivitas Woman Estro-Logic capsules or the Lorna Vanderhaeghe ESTROsmart supplement. Feeling stressed? 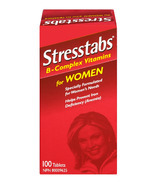 Try Stresstabs for Women or Webber Natural's FemmeCalm Energy Formula for stress related adrenal fatigue. 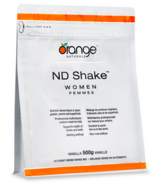 If you're looking for fat burners or women's workout supplements like creatine, check out our diet and fitness section for more great products made just for women. 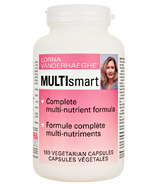 Vitamins and supplements can make a big difference in improving your body's health! 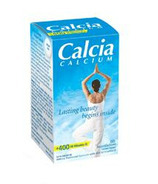 Try for yourself. 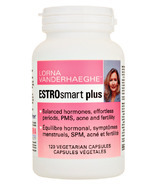 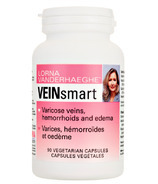 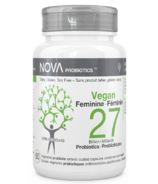 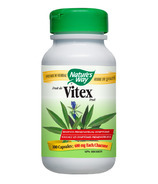 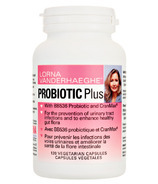 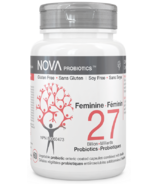 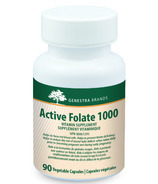 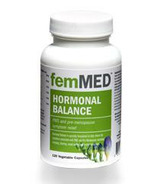 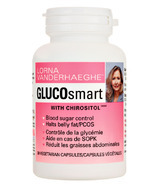 Get some of our most popular women's supplement brands such as Lorna Vanderhaeghe, femMED, or Vivitas Woman.